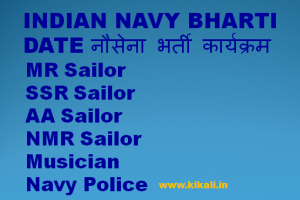 Non Matric Recruit: Minimum educational qualification required NMR Bharti in Navy, candidate should be 6th standard passed. Candidates holding higher qualifications may also apply. Applicant for recruitment in NMR Sailor category should be between 17-21 years of age at the time when training starts at INS Chilka. Upper age limit will be relaxed by 12 months in case of sportsmen who have performed at International/National/State level events. (a) 1.6 Km run within 7 minutes. (a) Height: Minimum height requirement is 157 cm. (b) Weight: Weight should be in proportion to the height of the candidate. (c) Chest: Minimum chest expansion required is 5 cm. (a) Medical examination will be carried out by qualified Military Doctor. (b) Candidate should not have cardiovascular diseases and surgical deformities. (c) Also, there shouldn’t be any history of mental illnesses. (d) Eyesight: Eyesight without glasses (6/60 better eye, 6/60 worse eye), with glasses (6/9 better eye, 6/24 worse eye). (e) Color Vision: Candidate must have Colour perception standard of CP 2. 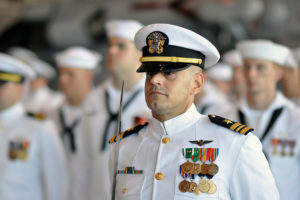 How to Apply for Navy NMR Sailor? 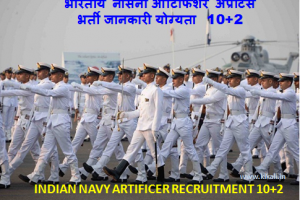 (a) Application Procedure NMR Sailor: Candidates may visit on Indian Navy Official Website joinindiannavy.gov.in and apply as per advertisement. (b) Application form in same format can also be typed on white paper. (d) The form has to be filled up with correct details. (e) Passport size photo has to be pasted on the form at the appropriate place. Along with the application form, one must also put attested copy (by a Gazetted Officer) of relevant Educational Certificate/Marksheet. 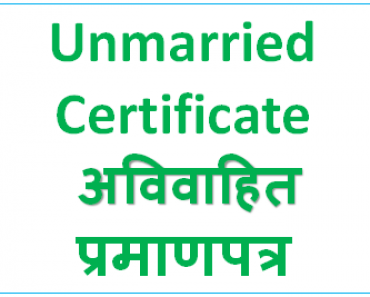 (f) Two self addressed envelopes also have to be submitted along with the form and Certificate/Marksheet . (g) On one envelope, 10 Rupees’ stamp has to be put. One envelope should be without any stamp. The envelope should be brown in color. (h) On the envelope containing the application form and other certificate, write- NMR (Batch number)- your District- marks scored in examination. (a) Initial shortlist of candidates is made on the basis of marks scored in examination. Such shortlisted candidates will be sent call letter by post. The call letter will provide details like- written exam date and venue, exam timing etc. Candidates may also download the written exam call letter from joinindiannavy.gov.in website. (b) Written exam will be held at designated exam centres. The exam duration will be 40 minutes and will consist of subjects- Mathematics and General Knowledge. Candidate will have to score minimum qualifying marks in each section as well as the aggregate marks. 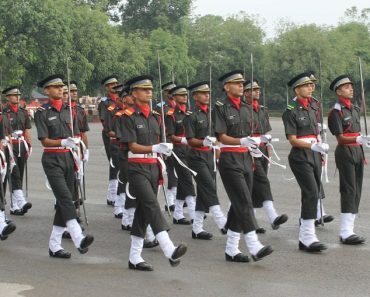 Candidates who qualify the written exam stage are then allowed to take part in Physical Fitness Test. (c) PFT consists of 1.6 Km run (to be completed in 7 minutes), 10 push ups and 20 squats. Candidates who clear PFT round are then supposed to appear for Medical Examination. 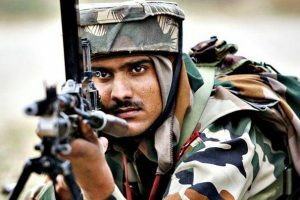 (d) Medical examination will be conducted by Military Doctors. Candidates who manage to clear this examination stand a chance to get featured in the final merit list. (e) All India level merit list will be prepared. Candidates featuring in this merit list will be selected and notified via their recruitment centres. They will get call letter to report at INS Chilka to undergo the Final Enrollment Medicals test. Before final selection is made, selected candidates will also have to go through one Final Enrollment Medicals test. (f) Final selection to training and enrollment to Indian Navy will happen only if a candidate clears the Final Enrollment Medicals. 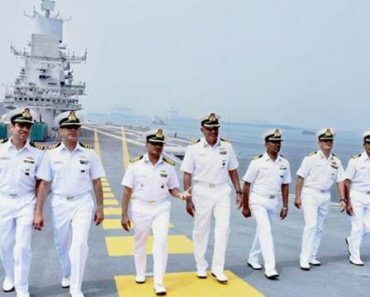 (g) After final selection, candidate will have to undergo training at INS Chilka. This is called basic training and it will last a period of 15 weeks. After completing basic training, a candidate will receive professional training at appropriate Naval establishment. 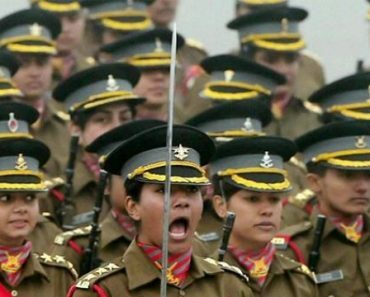 Hi Jetendara, Navy me NMR ke bharti abhi nahi hai, aap “Soldier tdn bharti kikali” par visit karke sena ke 19 Tdn trade dekhkar apply kar sakte hain. Hello dear, you can apply. Hello Kumar, OK apply now. 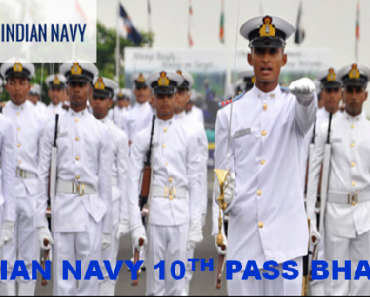 Hello Anshu, visit on “Navy Bharti 10th pass kikali” and apply today. last date is 30/12/2019. Thank you baghel. Hello surendar, apply and join. Sir may indian navy kaliya apply karna gaya par webside nay khula….to may aab kiya karu..
Hy sir I am Sanjay lodhi and I am 10th pass,my game wusho so I can fill this form. 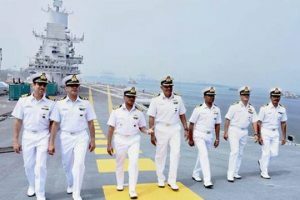 hello sanjay, visit on “navy bharti 2019” and apply. Hello Kailaah, Wait for Jun vacancy and apply. Hello Rasheed, apply in technical trades in army, navy or IAF. 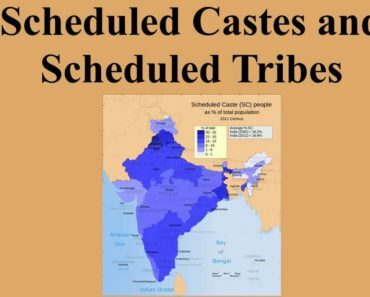 Hello Katoch, wait for notification of Jun 2019. Hello Indrajeet, yes you can apply.